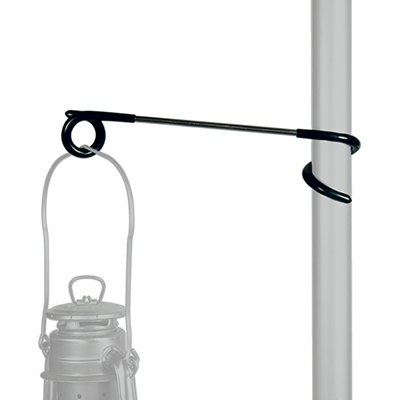 Our central pole hook can be used to hang up a paraffin lamp on the central pole. Of course, it can be used to hang up other items too, as long as they are not too heavy. 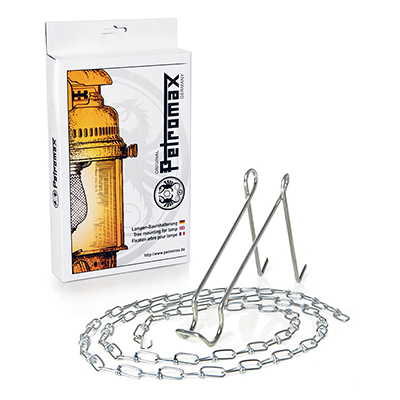 The hook is 30 centimetres long and fits the central poles of tent sizes 2, 5 and 7. 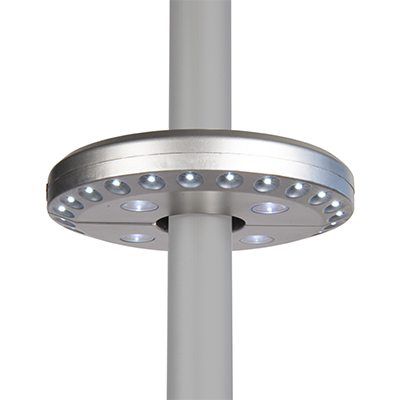 Our central pole light disc is easily mounted around the central pole. 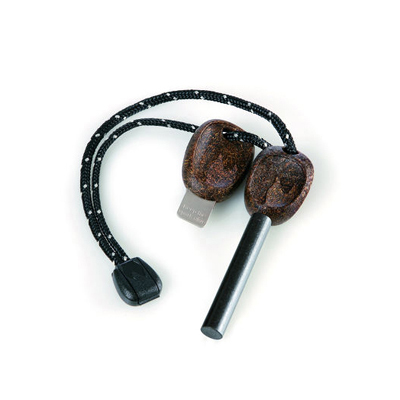 It is held firmly in place by spring-loaded, rubberized grips. The light disc fits the central poles of tent sizes 5, 7 and 9. The 28 LEDs are powered by four ordinary AA batteries. 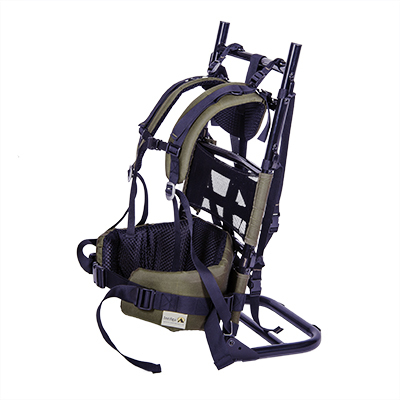 Our rucksack frame has been developed primarily for Zirkonflex but also fits Zirkon 15 and Safir 15. It is also perfect for any heavy loads, such as logs. The frame is made out of aluminium. It has an adjustable load-bearing system which distributes the weight. The padded hip belt gives good support and reduces strain together with comfortable, padded shoulder straps. Because the rucksack frame can be adjusted in so many ways, it can be adapted to any build of body. It has many clever features such as the quick-lock buckles, the top straps, the chest strap and the ventilating back mesh panel. Very robust, long-life, Swedish-made steel which gives maximum ignition reliability in all climates. 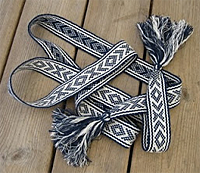 Originally developed for the Swedish Armed Forces. Coconut shell handle. 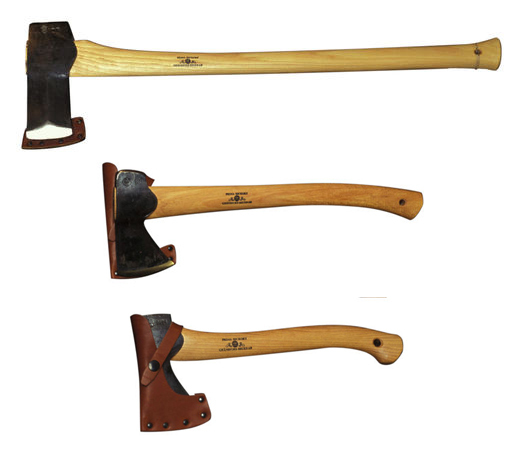 Robust Swedish high-quality handmade axes with a 20 year guarantee. Complete with leather edge shield. Built for serious wood splitting. The axe head is ridged, heavy and has a long handle. Rounded back for flaying and a grooved grip. Scout/camping axe, small hunter’s axe. The shape of the edge shield stops wear and tear in the backpack. 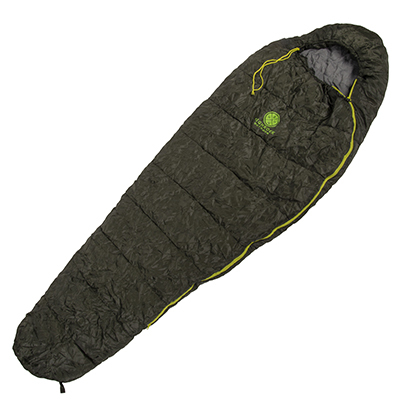 Our sleeping bag is suitable for adventurous family camping, hiking, canoeing and other outdoor activities. It can be used in temperatures down to zero. Measurements 200x80 cm, packed size 33x26 cm. Filling weight 350 g/m², filling material 100 % polyester. 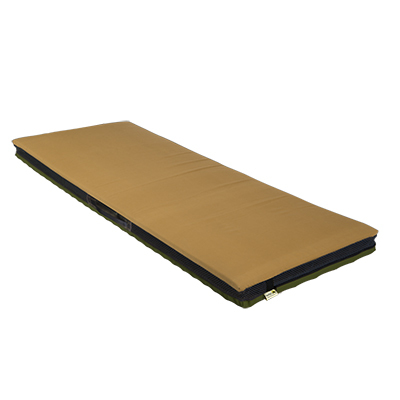 We have developed our own mattress and can therefore offer far better sleeping comfort than is normally associated with sleeping in a tent. The mattress consists of three parts: a full cloth cover, a soft sleeping mat and a spring mattress. The cover is made of durable fabric. The mattress is provided with a zip that runs along three of its sides for easy assembly. It also has a practical carrying handle on one of its long sides. 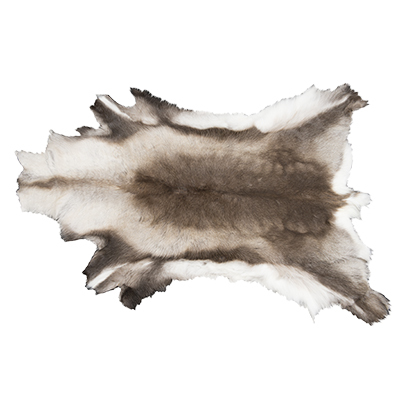 Tanned reindeer hide with silicone coating on back to withstand wet. Odourless! 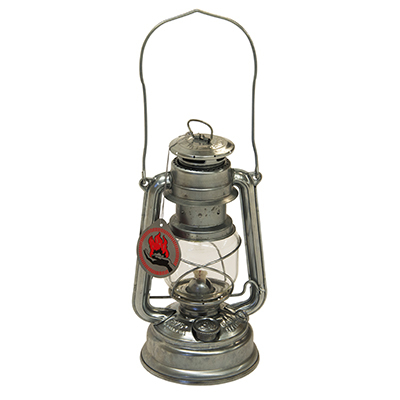 Very durable and stable lamp which shines brightly with no flickering flame. Does not give off soot. 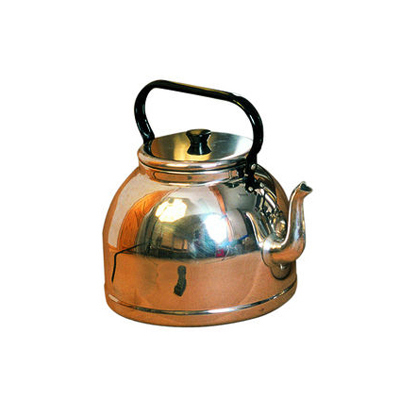 Made of heat-resistant glass: extremely wind-safe, does not leak and has no sharp edges. The lamp holder is used to hang up the lamp on a pole. 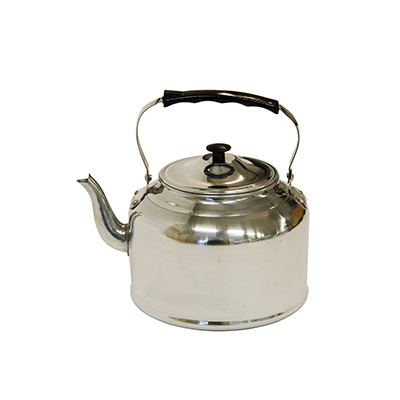 Available in 7 litre and 5 litre sizes.